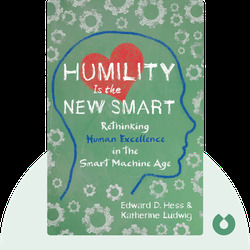 Humility Is the New Smart (2017) is your ticket to success in the new smart age of machines. These blinks are a practical guide for thriving in a world that’s increasingly run by machines, both on and off the job. 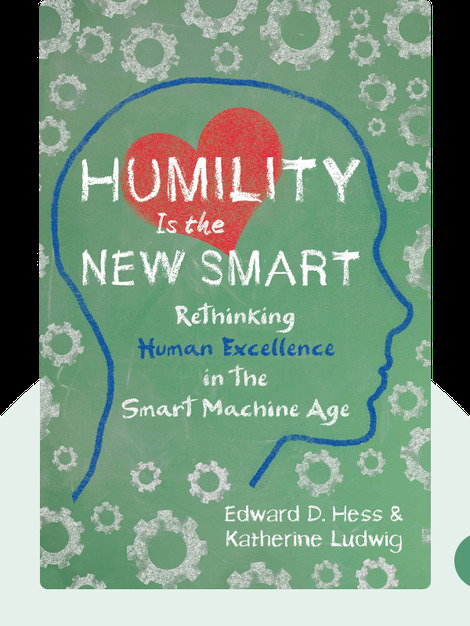 Edward D. Hess is a professor of business administration and an expert in organizational learning, leadership and innovation cultures. He’s currently an executive-in-residence with the Darden School of Business at the University of Virginia. Katherine Ludwig was formerly a corporate lawyer in finance and securities. She now works as a research associate at the Darden School of Business.